Established in 1874, Alert Covenant Church is passionate in spreading the love of Christ to people of all ages in surrounding areas. Learn more about God and His purpose for your life by attending our worship services, bible studies, and other events. We are your spiritual family in Kansas. Join our ministry and be part of our growing family. 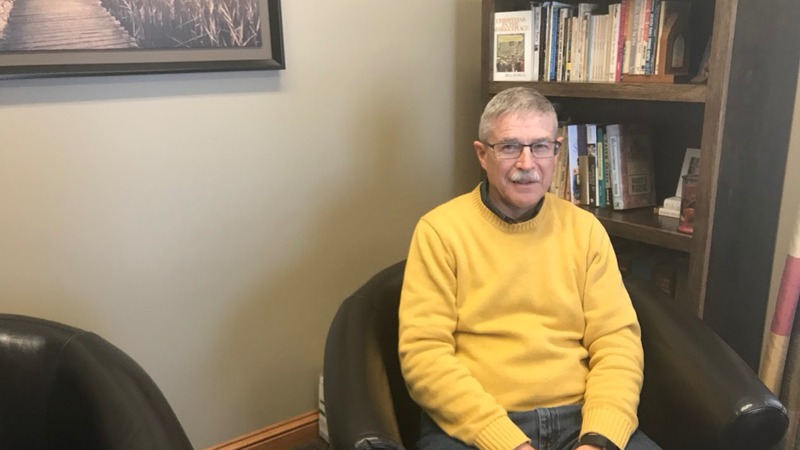 Pastor Dwight Diller has been serving the Alert Covenant Church for more than twenty years, serving God and his flock for many more to come. Take a moment to hear the good word of God through Pastor Dwight. The Alert Covenant Church encourages the faithful to help spread the teachings of Christ and his church by serving in church ministries. Be strengthened by his word and join the holy mission in spreading the word of God. Serving in Christ's church and you shall be rewarded in full. Share your love for the children by volunteering as a teacher in our Sunday school, Kids’ Church or Vacation Bible School. Our teachers, apart from sharing lessons on God’s love, also help the kids participate in music, choir, and other activities. Be the teacher who inspires kids to follow Jesus by joining our children’s ministry. Teenagers are in need of adults who can guide them through the challenges of middle school and high school. 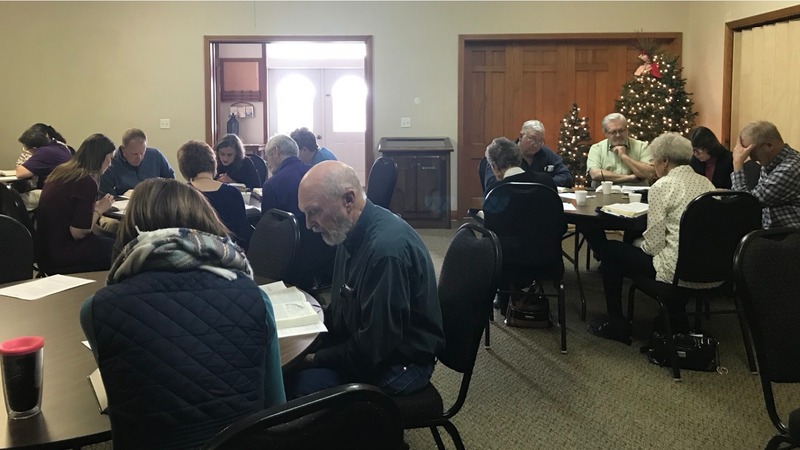 Their events include weekly meetings, biblical lessons, movie nights, and service projects. Be part of their spiritual journey! The mission and purpose of Alert’s Women’s Ministry is to encourage other women to grow, serve, and share the gospel and love of Christ. We build each other up through weekly meetings, special events, and fellowship. Get involved and meet other women in love with Christ. 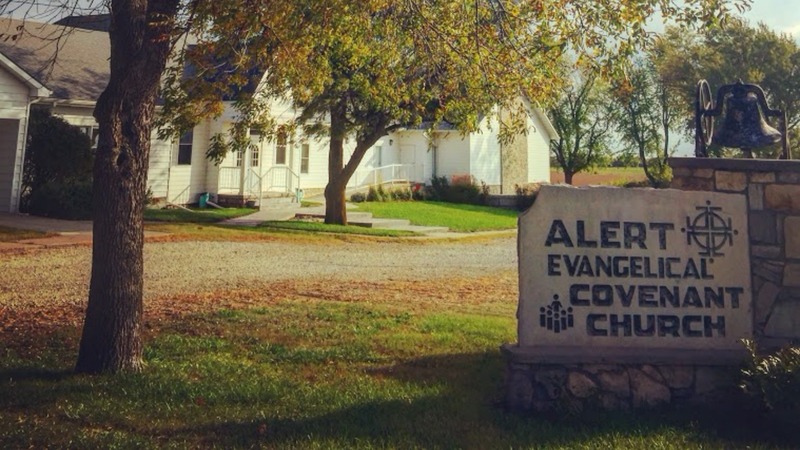 Established in 1874, Alert Covenant Church overlooks the beautiful rolling hills of north-central Kansas and houses a family of believers dedicated to reaching out to people of all ages and sharing the love of Christ. Our purpose is simple: to introduce Christ and let Him be known. Our passion in spreading the Good Word motivates us to continuously invite people to our worship services. Everyone is welcome to worship with us. Expect an open, semi-formal, and Bible-based approach to the Word of God in our sermons. Apart from relevant messages, we also promote a warm and friendly environment in the church. Looking for an outlet to serve the Lord? Alert’s ministries are eager to work with willing hands who also wish to help our community. Serve the congregation by volunteering in our different ministries: youth, children, and women. Our growing family of volunteers are more than happy to have you in the team. If you are looking for a home church, visit Alert Covenant Church with your loved ones. It is our prayer that you will experience that love of God, His presence, and find hope in the eternal promise of Jesus Christ.